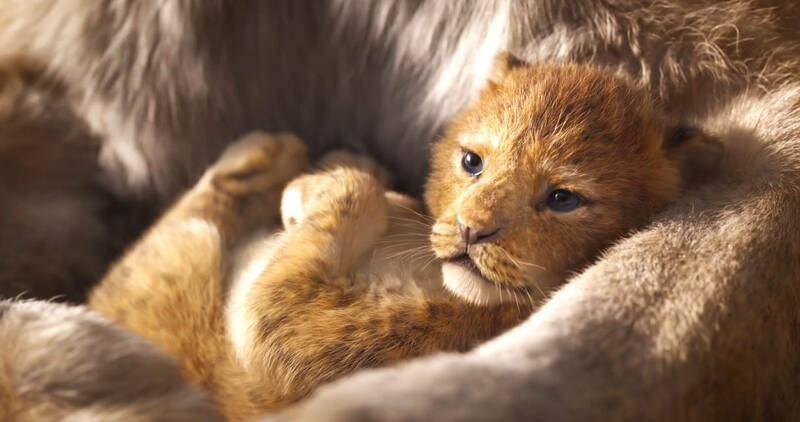 They've sort of hit the uncanny valley of CGI animals here. It looks like animatronic taxidermy. 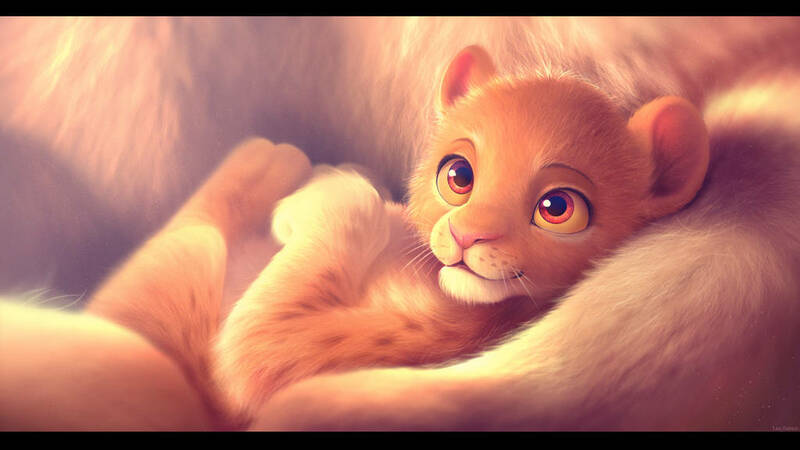 And I also don't think the realistic style fits well for anthropomorphic animals in a kids movie. There's little room for emotive expression in a realistic lion's cold, murderous eyes. Compare and contrast with the fan-art below, so much more detailed than the original but keeping the cartoon style, looks so much more warm and cuddly.